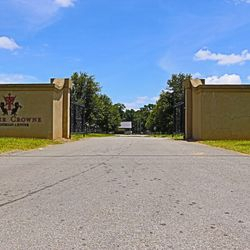 Welcome to Acadiana Equine Hospital at Copper Crowne! 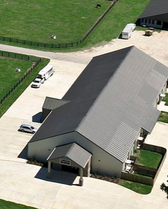 We are a state of the art equine veterinary practice and surgery center located in Opelousas, Louisiana. 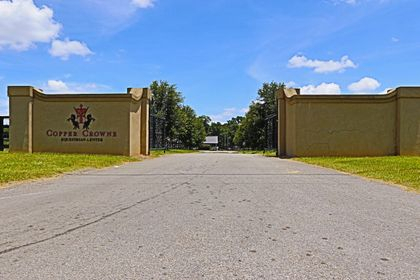 Not only is Acadiana Equine Hospital at Copper Crowne one of the region’s most technologically advanced clinical facilities, but our caring staff is committed to providing the highest level of health care as well as innovative surgical and treatment services. 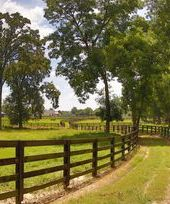 The Acadiana Equine Hospital experience is second to none! 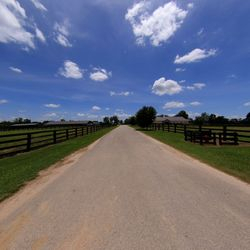 Our breeding facility is equipped with a stallion barn, 150 mare stalls and 50 acres of paddocks and pastures. 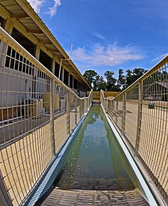 Furthermore, we operate a veterinary directed rehabilitation center including an aquatreadmill. 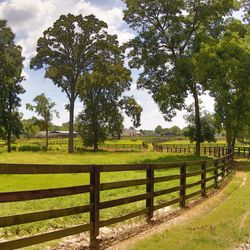 Acadiana Equine Hospital offers many advanced services and technologies, including dynamic endoscopy and advanced lameness care. 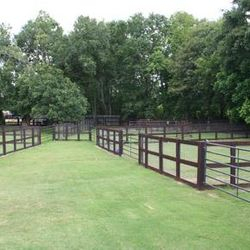 Also at our facility, we have a Board Certified Equine Surgeon. 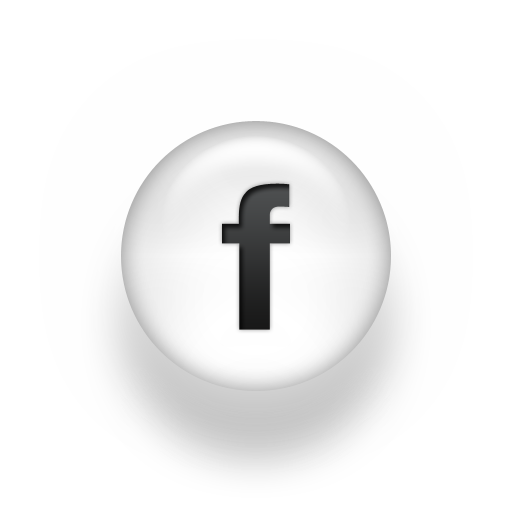 Dr. Petrisor Baia is Board Certified by the American College of Veterinary Surgeons. Board Certified Surgeons have at least 4 years of additional training after veterinary school, which includes a 3 year surgery residency. This process is strictly supervised by the American College of Veterinary Surgeons (ACVS), ensuring consistency in training and adherence to high standards. EquiGraft™ is a resorbable membrane allograft for the treatment of dermal injuries, topical lacerations, and soft tissue wounds. 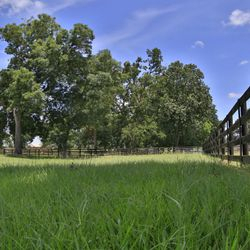 EquiGraft™ is made from equine amnion tissue from live, healthy donors. Available as 4” x 6” sheets that can be cut to size, Equigraft™ is a hydrated membrane that can readily accommodate most topical injuries. It has been terminally irradiated to a sterility assurance level (SAL) 10-6, the same as mandated for medical devices. Equigraft™ can be stored at room temperature, so it’s there when you need it. Q. 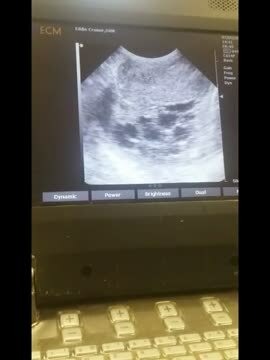 IS IT POSSIBLE TO HARVEST EGGS FROM A DECEASED MARE? A. YES! 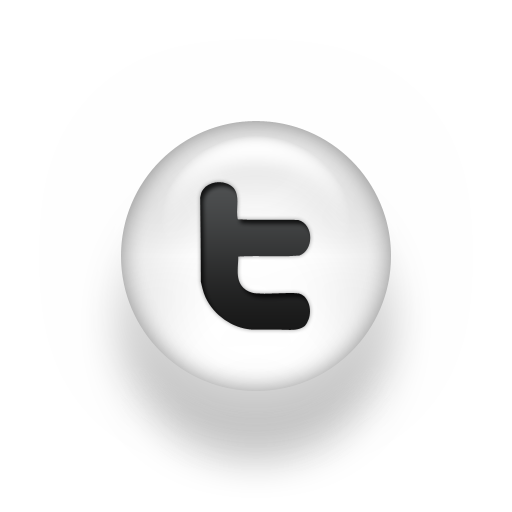 This is possible within a certain time frame. Here, Dr. Cramer is extracting oocytes to be fertilized by intracytoplasmic sperm injection (ICSI), and transferred into a recipient mare. 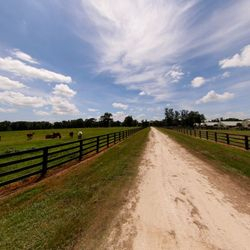 This procedure is normally performed on mares who are alive and well, but can also be an option for someone who loses a mare suddenly and would like the opportunity to raise a foal from her.